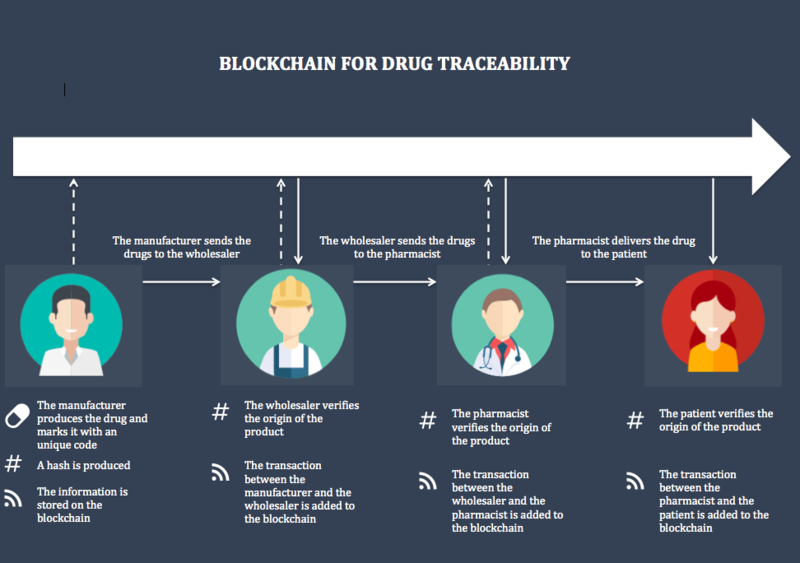 What are the use cases for blockchain tech in healthcare? 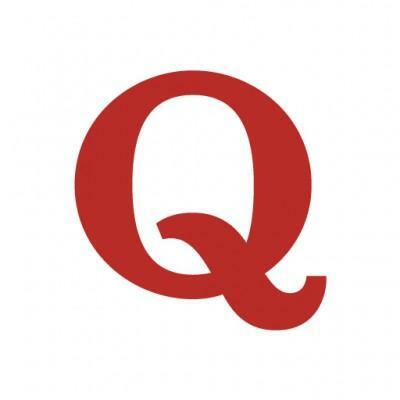 originally appeared on Quora: the place to gain and share knowledge, empowering people to learn from others and better understand the world. Finally, blockchain also addresses the notion of data ownership. Today, the patient cannot claim full ownership of his medical records because giving him complete control over the information would also allow him to change certain information or even delete parts of it. This could have repercussions on both his health and public health. The downside of not letting the patient own his data is that he doesn’t always have control over who is using and sharing it. This is particularly true when it comes to weareables. 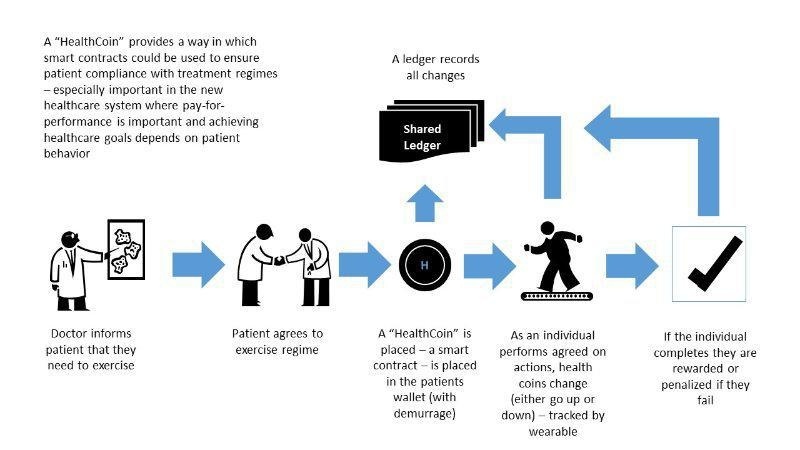 When the patient is conscious: the combination of the patient’s and the provider’s private keys unlocks the access to the data. 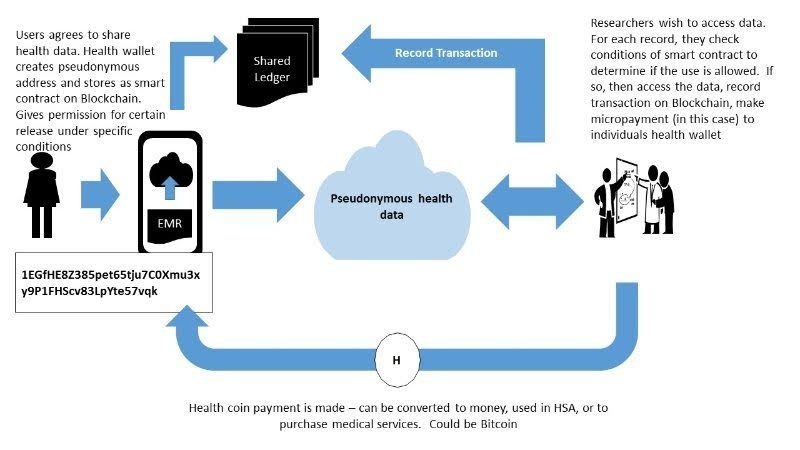 If the patient isn’t conscious: one or more third parties, picked by the patient, need to give their permission before the healthcare provider accesses the data. Either way, the patient has full control over his medical information and can decide whom to share it with. 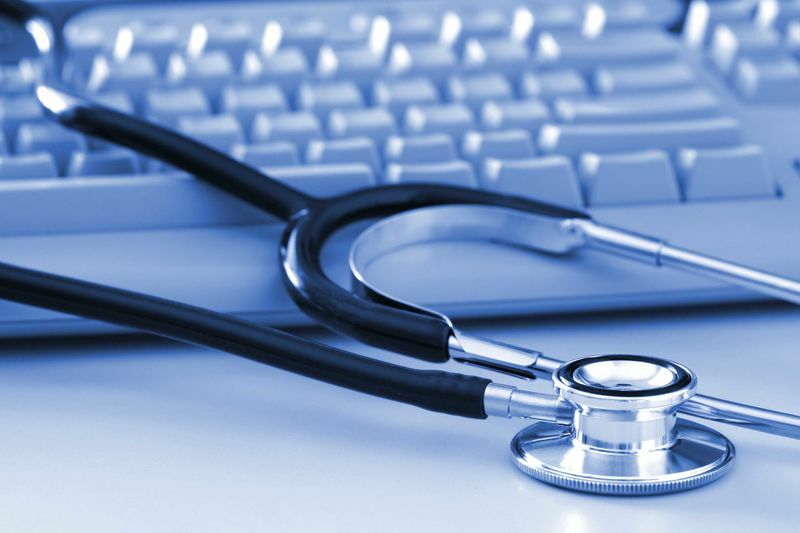 Furthermore, medical records are not the only source of data related to a patient. Indeed, as IoT develops, wearables become an important source of information. This type of data could be used in the patient’s interest to track his activity, set goals and adapt treatments. All this can be done through smart contracts. Indeed, the patient and his GP can define the clauses of the contract and set objectives and consequences if the patient succeeds or fails to reach them.